The Long Depression of 1873 represents the first major global capitalist crisis. Analyses of its impact in Canada, however, have only focused on bankruptcies and the stock market slump. Hence, little attention has been paid to social relations during this singular period. To understand the internal dynamics of capitalism, we have examined this crisis from the perspective of property and class structure. 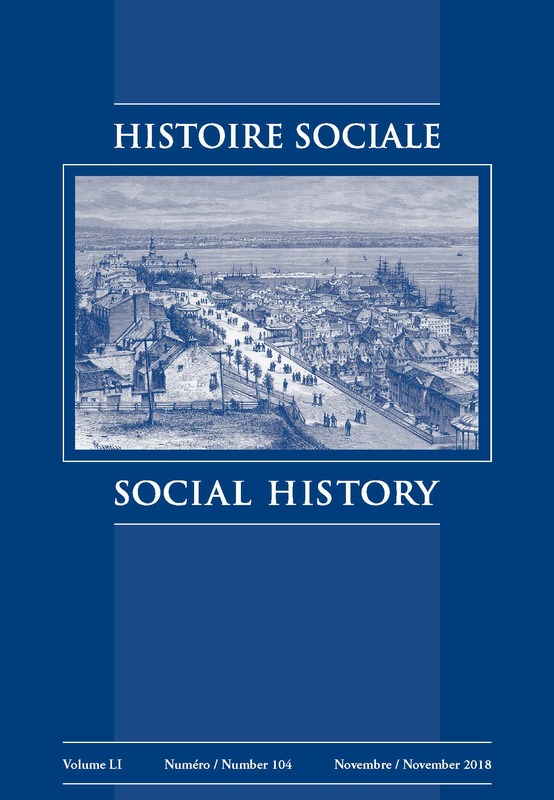 By seeking to understand relations between landlords and tenants on the one hand and the market on the other, this sociohistorical analysis sheds light not only on the nature of the crisis but also on the characteristics of the social structure of the St. Roch neighbourhood in Quebec City.